Okay, here is a "which do you prefer?" The version on the left was processes using the Auto White Balance setting. 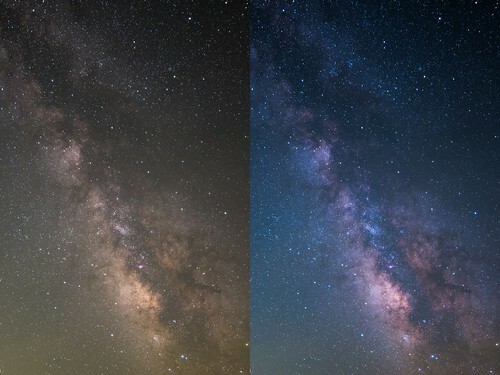 The version on the right was processed using custom White Balance settings.